Ten paperback copies of this warm, funny story that captures perfectly a club hopping young man in 1990s Seattle trying to turn his life around after he falls for a cosmopolitan older man who lives in a different world. This Charming Man is an adult contemporary gay lit story, with a strong love story and elements of a coming-of-age story. Click through and scroll down to enter to win! 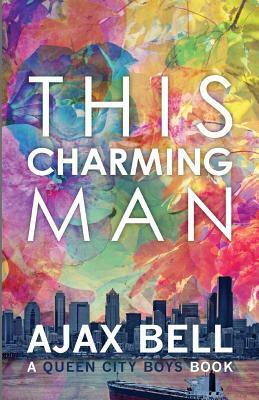 Goodreads | This Charming Man A Queen City Boys Book by Ajax Bell — Reviews, Discussion, Bookclubs, Lists. CLICK TO GO TO AMAZON TO BUY!